Audio-Technica’s System 10 is a high class digital high-fidelity wireless system designed to provide performing presenters and musicians with advanced 24-bit operation, clear, natural sound quality, and easy setup.Operating far from TV and DTV interference in the 2.4 GHz range, System 10 offers extremely easy operation and instantaneous channel selection. Up to eight channels may be used together without any frequency coordination problems or group selection issues. System 10 receivers and transmitters also offer an easy-to-read digital ID display. By providing you with three levels of diversity assurance through frequency, time, and space, the System 10 wireless ensures clear communications. Frequency Diversity sends the signal on two dynamically allocated frequencies for interference-free communication. Time Diversity sends the signal in multiple time slots to maximize immunity to multipath interference. Finally, Space Diversity uses two antennas on each transmitter and receiver to maximize signal integrity. Featuring stackable, contemporary styling, System 10 is available in multiple system configurations, with handheld vocal microphone/transmitters and UniPak® body-pack transmitters designed for use with lavalier, headworn and instrument microphones as well as electric guitars. 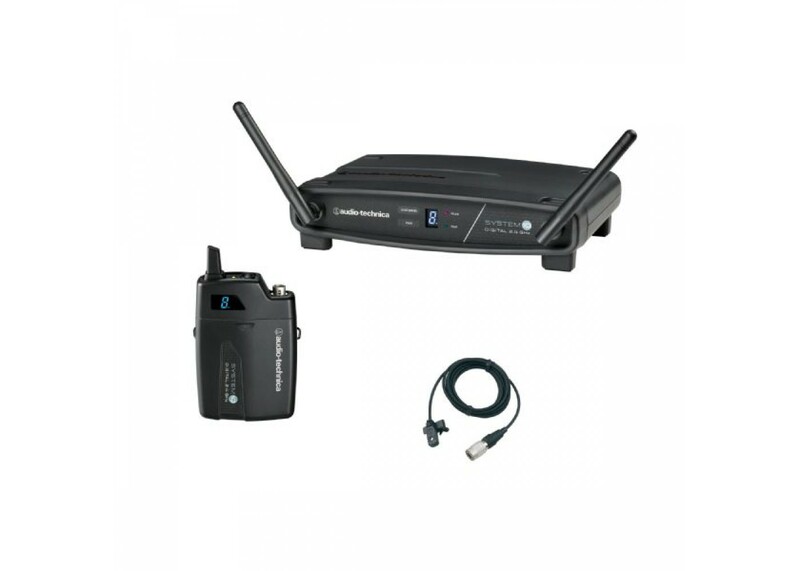 Each configuration includes the ATW-R1100 receiver and either a body-pack transmitter or handheld microphone/ transmitter. The ATW-R1100 is a digital receiver offering volume control along with AF Peak and Pair indicator lights. You can find this and many more Audio Technica products here, at Worldmusicsupply.com! Audio Technica ATW-1101-H92-TH Wireless Microphone.. 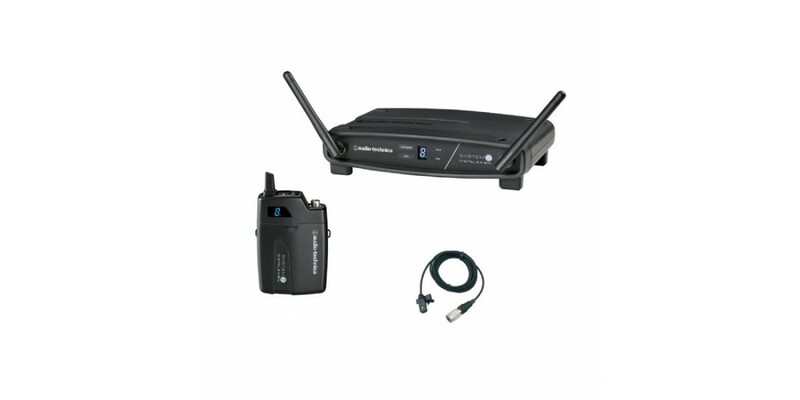 Audio Technica ATW-901-H92-TH Wireless System Beig..